Mary Lamphere | Author. Artist. Designer. Hello and thank you for visiting the website of award-winning, best-selling* multi-published author, Mary Lamphere. *That’s according to Amazon (not just my husband)! NEW RELEASE! What do you fear? Check out my new collection of thirteen thrilling short stories – Foe Be Us : Phobias. Safe Harbour, the follow up to Kinder Garden, is now available for your reading pleasure. AND–are you ready for this? Freed from the Kindle Worlds, Kinder Garden and Baker’s Dozen are back up and available in BOTH ebook and PRINT! A STRANGER’S CHILD is perfect for fans of YA, New Adult, coming of age books with strong female characters and a touch of mythology. After a young woman loses her estranged parents in a tragic accident, she embarks on a journey that reveals her fate as a daughter of Pandora. Coming to terms with her newfound heritage isn’t easy, she was raised in the real world! A series of mysterious events changes her mind, setting her on a path to fulfill her divine destiny. My debut novel, POCKET MONEY, is still available on Kindle, Amazon, Barnes & Noble, and at local libraries and select book stores. This site will allow you to get to know me both personally and professionally. Click here for a list of my published works as well as my works in progress. Publication is a partnership. Readers need writers to create books, and writers need readers to leave reviews. I need your help. Please leave a review for A Stranger’s Child, Baker’s Dozen, Kinder Garden and Pocket Money on Amazon, B&N, Good Reads, etc. Your input helps readers who don’t know me to find my book. My goal as a writer is to take the (*brilliant*) ideas from my ever-churning imagination and get them In Print. Or online, audible, digital, artistically crafted or whatever technology comes up with next to get them to a reading audience. I welcome you to join me on my writing journey. 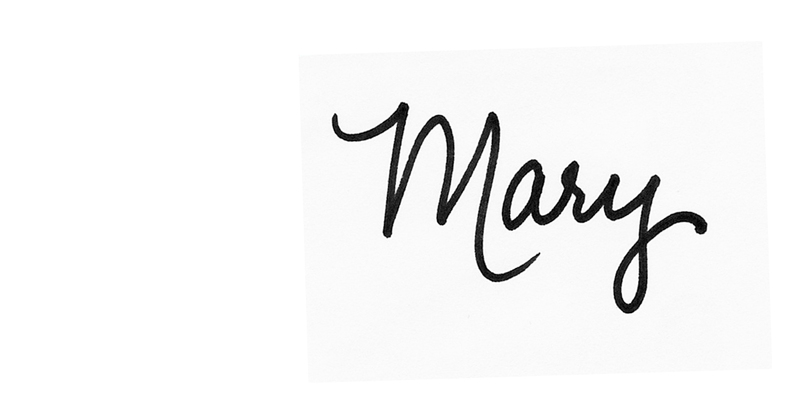 Please subscribe to my Monday Blog, MaryFranSays and check in regularly for updates. Oh, yeah, and (final plug) BUY MY BOOKS! 8 Responses to Welcome, readers. You are so awesome. I’m glad to say I knew you before “when”! !